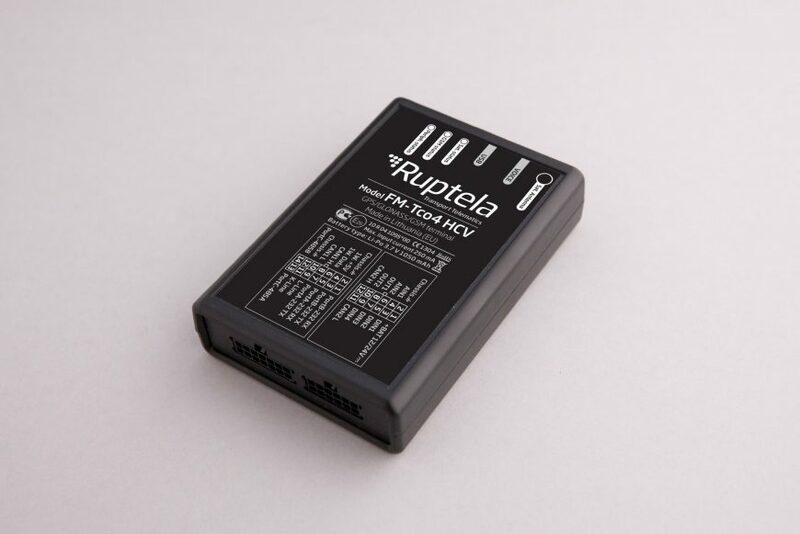 Fully-featured, reliable and high-performance vehicle tracker. 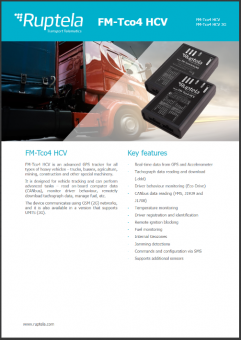 The FM-Tco4 HCV is a fully featured vehicle tracker capable of reading CANbus and digital tachograph data. 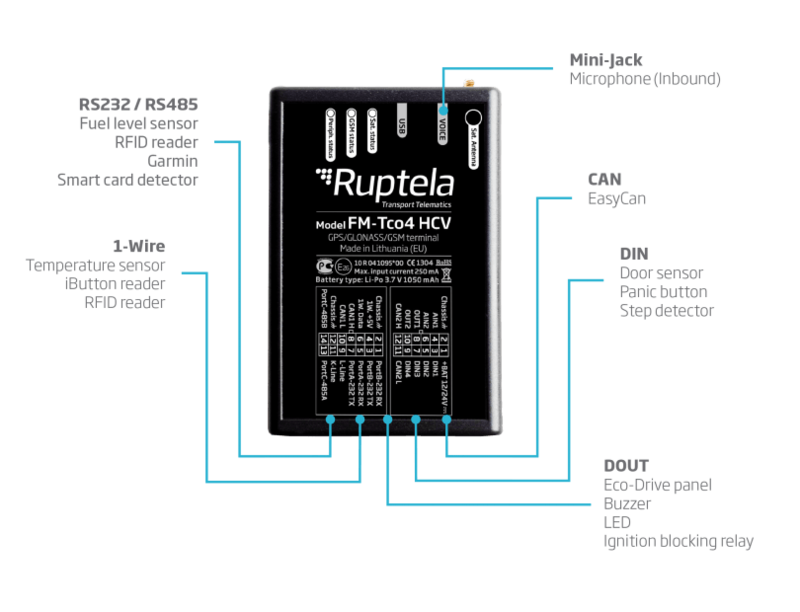 Install FM-Tco4 HCV faster and easier with FMS Harness. FMS harness is used to install GPS trackers to trucks. Connect FM-Tco4 HCV faster and easier to the tachograph unit with Tacho Harness. FM-Tco4 HCV – work with 2G networks. FM-Tco4 HCV 3G – works with 2G and 3G networks.